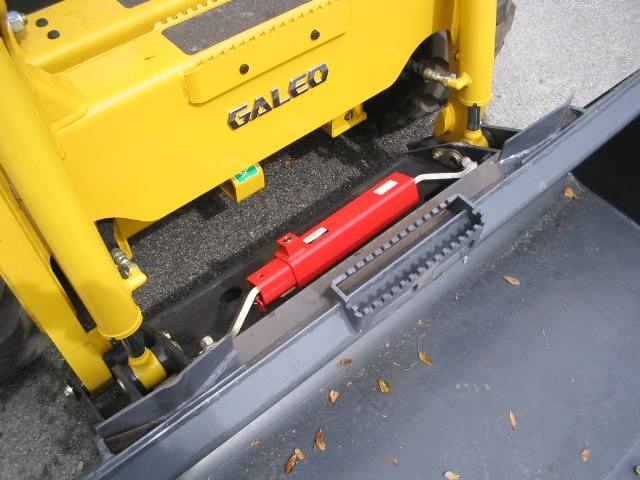 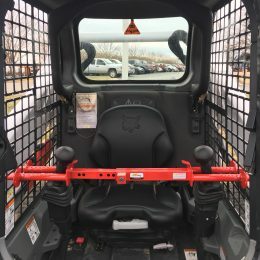 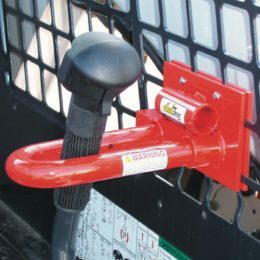 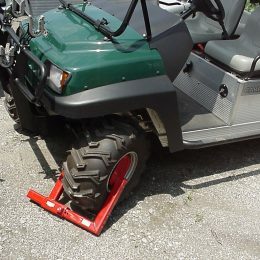 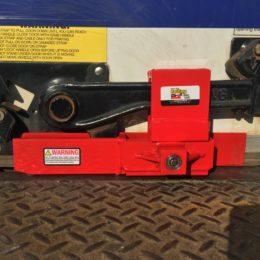 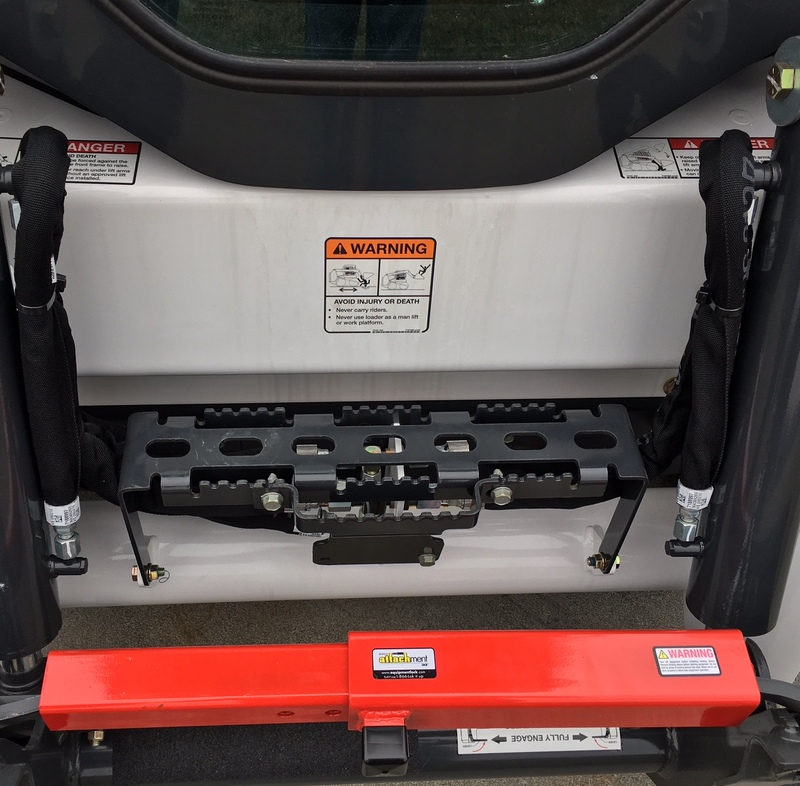 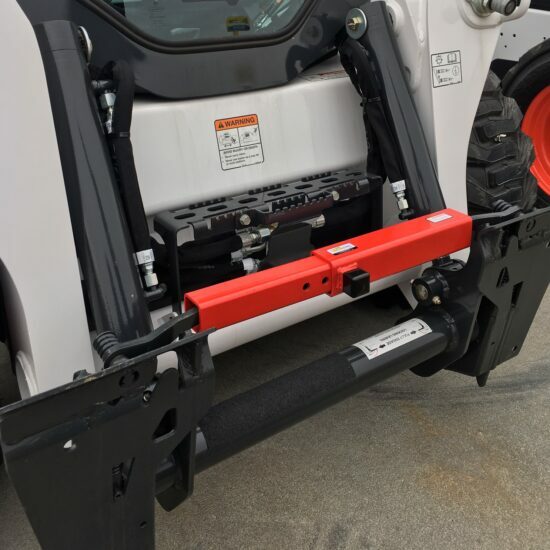 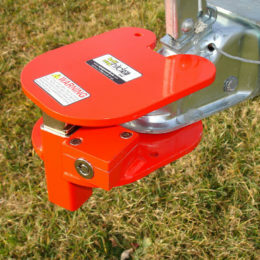 The Attachment Lock secures the attachment onto the machine by locking the arms in the down position. 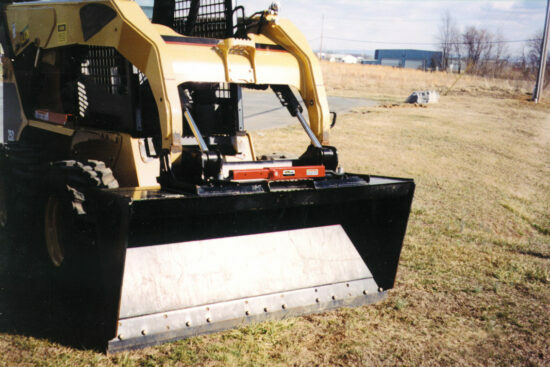 When ordering, please specify “short” if used on John Deere® or New Holland® brand machine. 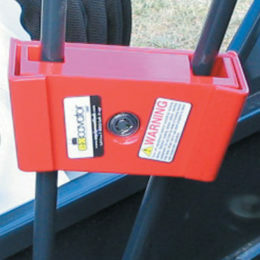 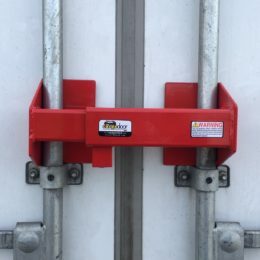 All other manufacturers require the standard “long” version Attachment Lock.